Before the big game, an athlete practices. Thespians rehearse months before the opening night. Students prepare for a whole semester before their final exams. Why should you be any less prepared when it comes to your health? The importance of prenatal care during pregnancy is huge. From eating certain foods, taking prenatal vitamins, and having regular checkups, prenatal care exists to ensure the least complications for both the mother and the baby through the entire nine months leading up to the birth. Be responsible for your health and the bodily developments of you and your baby by knowing the importance of prenatal care and talking to your doctor as soon as you suspect or confirm you are pregnant. Both the words “pregnant” and prenatal come from the same Latin root words, from pre- (“before”) + (g)natus (“birth/before giving birth”). The first known use of the word “prenatal was in 1826. Prenatal care is the health care that both the woman and the baby receives before giving birth. This is more than just a few doctor’s visits and an ultrasound or two. Prenatal care aims not only to observe gestational development to look for any risks or complications, it also seeks to improve the overall health and wellness of the mother, this directly influencing the health and development of the baby. This is achieved by regular, moderate exercise, a well-balanced diet, avoiding consuming or being around harmful substances, and maintaining good control on any preexisting health conditions, such as diabetes or low blood pressure. This is achieved by not consuming substances like tobacco or alcohol during pregnancy. Alcohol, when consumed during pregnancy, has been proven to cause a variety of disorders, both physical and intellectual, which could range from abnormal physical features, heart problems, or mental disabilities. Tobacco has been proven and increases the risk for S.I.D.S. in infants. Prenatal vitamins are important to ensure that both the woman and the baby get the proper nutrients they need during the pregnancy. 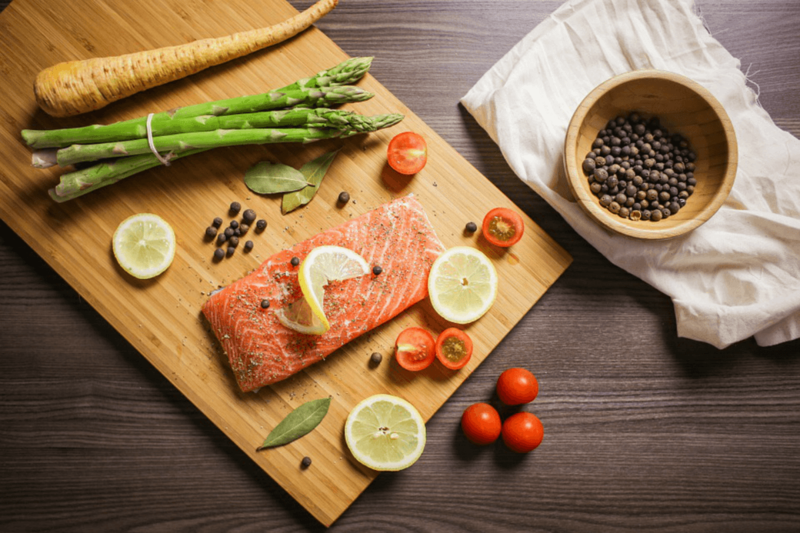 The main substance in a lot of prenatal vitamins is folic acid, which is found in many foods and can lower the risk for neural tube defects by as large a number as 70%. Certain medications, either prescribed or otherwise, can be harmful to the woman a fetus during pregnancy. This included many dietary and herbal supplements as well as some acne treatments. Some pregnancy problems arise, even in the healthiest of women. Prenatal care can help prevent complications during pregnancy, helping keep both the mother and the baby safe. Tests done during pregnancy can help prevent problems or catch them early on. Getting early and regular prenatal care can help you have a healthy and full-term pregnancy. What kind of experience you’re looking for. Where you’re planning to give birth. Whether or not your pregnancy is high risk. What your insurance will pay for. Whatever your preference, OB-GYNs, physicians, and midwives are all licensed health care providers and can aid in the prenatal care, birth, and delivery of your baby. Ultrasounds and other prenatal tests will help check for birth defects, gestational diabetes, diseases, or other genetic problems. Taking prenatal vitamins and daily supplements such as folic acid, for example, can also help lower the risk for certain birth defects. If a problem is found, be sure to follow your doctor’s advice regarding treatment. Doing so could help your chances having a safe delivery and a strong, healthy baby. Prenatal care is not only beneficial to you while you’re pregnant, but it helps improve the health and wellness of you and your baby that will hopefully have positive effects in the long run and after birth. The importance of prenatal care is rooted in its efforts to ensure your safety by watching for risks and doing everything possible to increase your health and reduce the risk of serious complications both during the pregnancy and the birth. Not receiving prenatal care endangers both the lives of the mother and the baby. According to the Guttmacher Institute, women who did not receive prenatal care were 40% more likely than those who did to experience a neonatal death. Women that did not seek prenatal care were also seven times more likely to give birth to premature babies, and five times as likely to experience infant death. 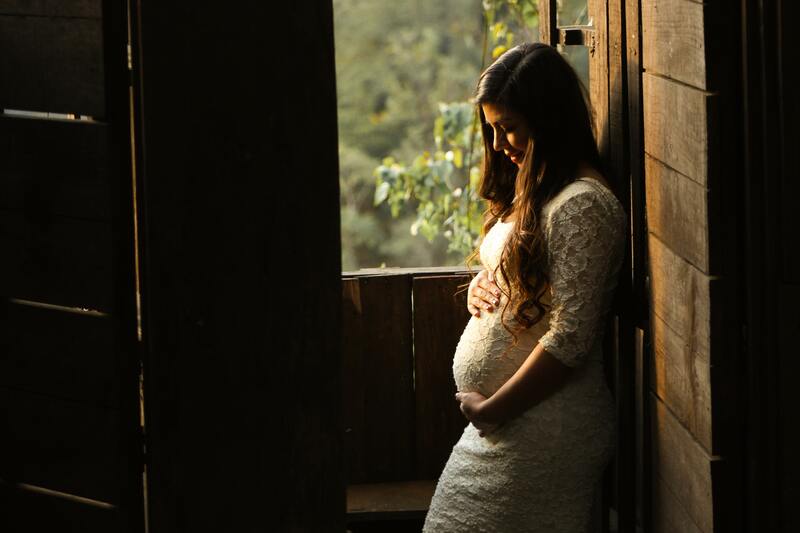 Drug and alcohol abuse during pregnancy can also lead to miscarriage, low birth weight, increased risk for illness, intellectual disabilities, and even death. Getting good care before, during, and after your pregnancy is extremely important. Not only will help keep you and your baby safe, but it will ensure your little one gets a head start on a healthy life. Your OB-GYN or midwife will guide you through the pregnancy and can help you feel more at ease with the changes going on in your body. You will receive accurate nutritional information as well as appropriate testing for you and the baby. Your prenatal visits also offer you the chance to discuss the birthing procedure, potential scenarios, and any questions or concerns you may have with your doctor. No two pregnancies are the same. While many women have normal pregnancies, complications can arise. Prenatal care can help spot any problems as early as possible. In addition to medical care, there are other basic steps you can take to help aid in a healthy pregnancy. How Often Should I Have Appointments? Don’t leave your health and the health of your baby up to chance. Women with serious pre-existing medical conditions or high-risk pregnancy will need to have more appointments than typical of prenatal care. Never undervalue the importance of prenatal care and talk to your doctor or prenatal health care specialist to make a plan and schedule your check-ups. Prenatal care begins during the first 8-12 weeks of pregnancy. At this point, the doctors will look at your medical history and perform a series of physical exams. They will also look at your blood type, check for sexually transmitted infections, and do a PAP test, if you’re due for one. You might also be able to hear the baby’s heartbeat! During the first two trimesters, prenatal visits will continue roughly every 4-6 weeks. Aside from routinely taking down your blood pressure and weight, the doctor will also check your baby for genetic and spinal abnormalities and gestational diabetes. After the 28 week mark, you’ll need to check in with your doctor or midwife every 2-3 weeks, until week 36. They will track your baby’s growth, listen to his or her heartbeat, and make sure your little one is in right position for delivery. Between weeks 36 and 40, your doctor or midwife will do a pelvic exam. They may also offer to check your cervix for dilation, as the due date approaches. If your baby still isn’t positioned right, they might also suggest exercises to help. Birth! This is where prenatal care ends and neonatal care begins. Congratulations on the birth of your little one! 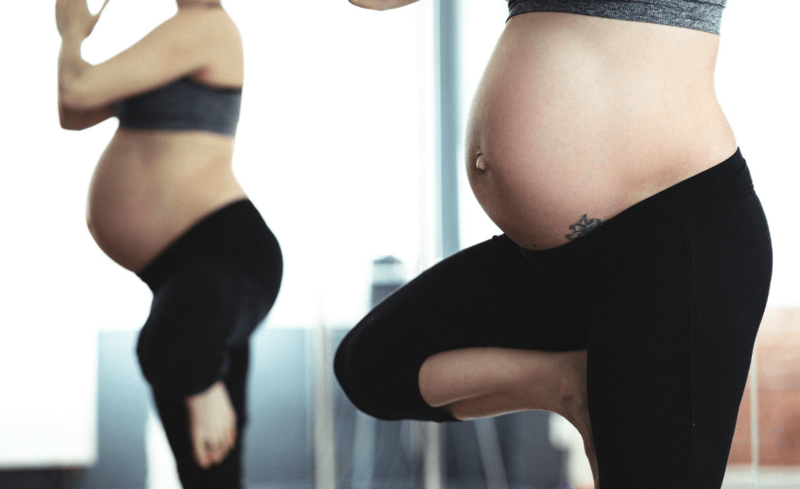 Take a look at our Three Phases of Pregnancy blog post for more information on taking care of yourself and your baby during pregnancy. Here at White Rose Women’s Center, our experienced staff is committed to explaining all of your available pregnancy options and help you make the choice that’s best for you.